Whenever you are lokking for answers to your broken lock or need a key service in the area of High Wycombre, we are here to serve you. 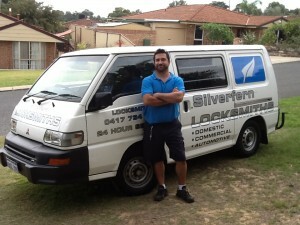 Silverfern Locksmiths is the top locksmith company offering Hour Mobile Locksmith Services available 24 hours a day. Give us a call today at 0417 734 77! Silverfern Locksmiths know that having problems with your locks can be stressful – especially in an emergency situation. That’s why our locksmith team will strive to be on site within 30 minutes of receiving your call and fix your lock or key problem. 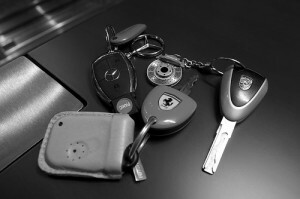 At Silverfern, our team of experienced car locksmiths are able to open your car without causing damage whether you broke your spare key or total key loss on your car. 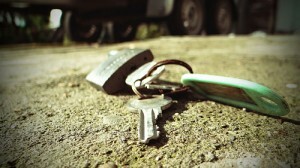 Aside from emergency repair of your car lock or key, we also make a transponder key or remote key fob to start your car. 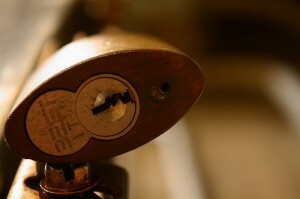 We offer efficient, fast, and affordable commercial locksmithing services around High Wycombre area. We specialise in helping commercial buildings such as schools & universities, hospitals, retirement villages, hotels and more. Silverfern Locksmith offers a wide array of services and safe supplies to suit your needs whether for your home or business security needs. No job is too big or small for us. We will be able to accommodate your every need.